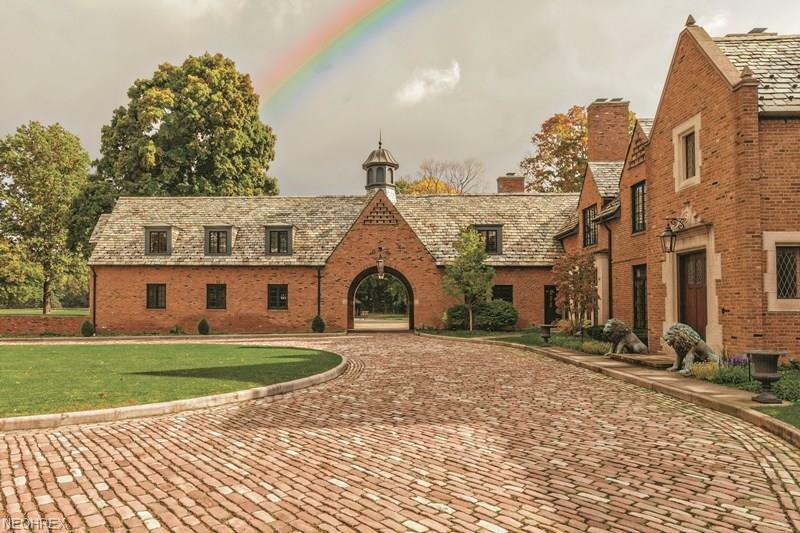 A true estate Incomparable in terms of quality, architectural integrity, and setting! 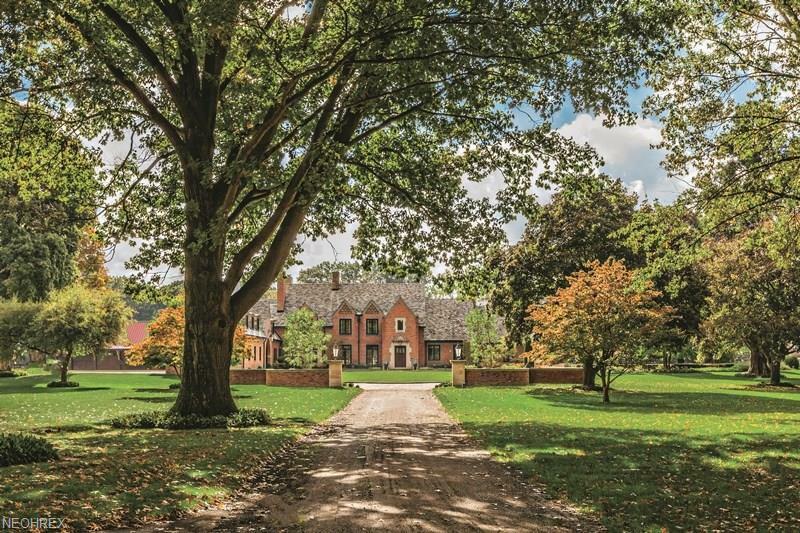 Situated on approximately 43 magnificent acres, Cobblestone Estate has been restored to utter perfection maintaining all its architectural integrity yet offering every imaginable luxury and modern amenities! Extraordinary drive and approach, incomparable landscape and a pool house/entertainment complex and pool second to none! 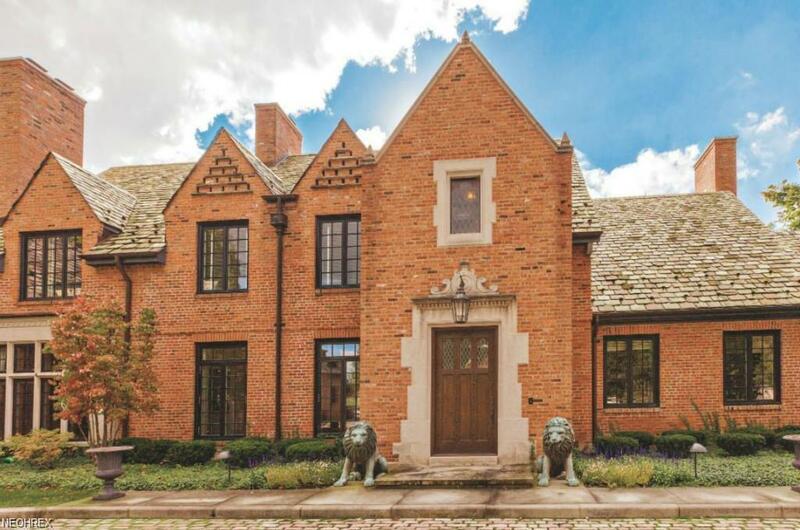 The home is an English brick country house spending 9600 SQ FT with a luxurious first-floor master suite, extraordinary Kitchen opening onto the two-story Grand Hall and four bedroom suites on the second floor! The exceptional lower level, which adds more than 9600 SQ FT, offers a Theater, Wine Cellar, Exercise Room, Spa and more! Outdoor stone courtyards, stocked pond and glorious views! 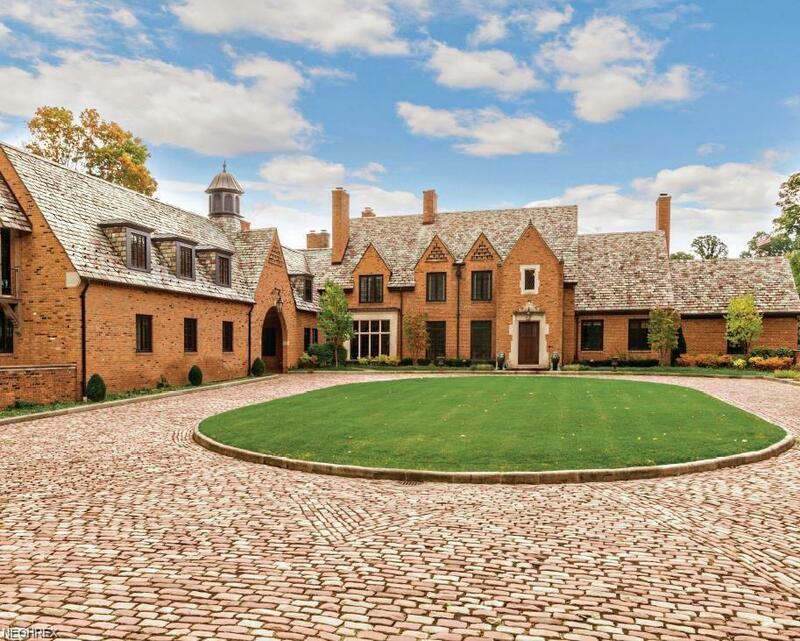 Truly an unequaled estate!